Life 2 the Max details shared! 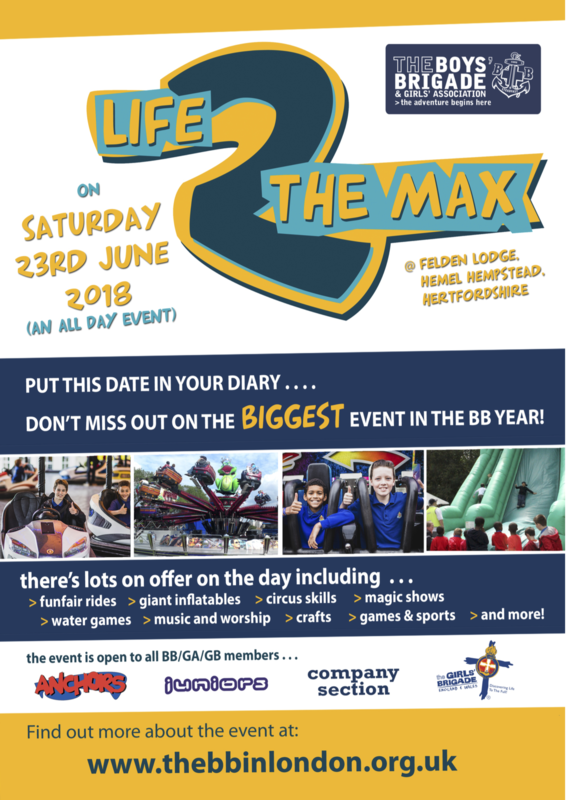 Mums & Dads please check your emails soon regarding information about the upcoming Life 2 the Max event. Check out this video from BB London about Life 2 the Max 2016!